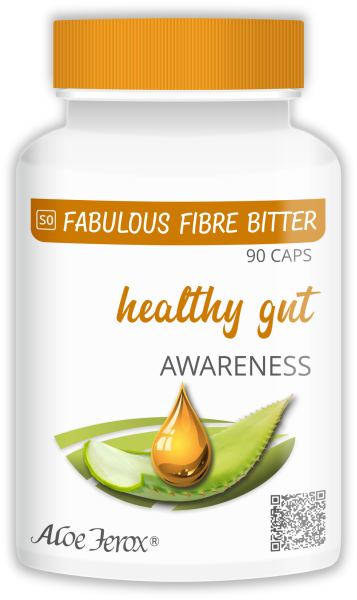 Follow a cleansing diet with more fibre as it excretes toxins from the body. Toxins build up through intake of alcohol, coffee, tea, smoking, crash diets, trans fats and medication such as diet -, pep -, sleeping - and diuretic pills. Drink plenty of water. Sweat through exercise excrete toxins through the skin. Skin brushing is a technique used to promote drainage of the lymphatic system and removal of toxins directly through the skin. It also promotes blood circulation, skin renewal and quicker production of connective tissue. Hold Divine Moments at least 12 - 17 centimeters away from your chest/body. Spray Divine Moments onto your "pulse points". "Pulse points" refer to places where blood vessels are close to the skin. Because of extra heat at these points, your fragrance will more likely be smelled, because heat rises into the air. Some of the most commonly used "pulse points" are collarbones, knees, and necklines. Let your "pulse point" dry without rubbing. Lip Balm Raspberry is an excellent moisturiser with sun protection. Lip Balm Raspberry is a combination of herbs known for their beneficial effect on symptoms of various skin complaints associated with dry, chapped, sore and damaged skin as well as blisters. Lips are very sensitive with thin skin and very few oil glands. 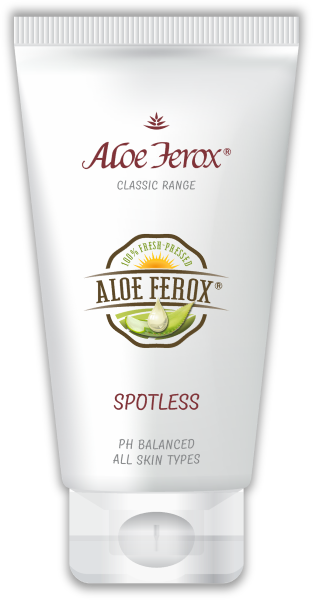 When experiencing unpleasant lip complaints, apply Bitter Aloe Gel and follow up with Lip Balm Raspberry. Repeat regularly until signs disappear. Lips normally crack only when it is cold and when the lips are very dry. Help prevent lip complaints by moisturising the lips with Lip Balm Raspberry all year round. Ingredients: Aqua, Aloe ferox Leaf Extract, Petrolatum, Paraffinum Liquidum, Glyceryl Stearate, PEG-100 Stearate, Glycerin, Cetearyl Alcohol, Tocopheryl Acetate, Ethylhexyl Methoxycinnamate, Bis-Ethylhexyloxyphenol Methoxyphenyl Triazine, Sorbitol, Stearic Acid, Prunus amygdalus dulcis Oil, Synthetic beeswax, Phenoxyethanol, Ethylhexylglycerin, Isopropyl Palmitate, Dimethicone, Cetearyl Alcohol, Dicetyl Phosphate, Ceteth-10 Phosphate, Allantoin, Simmondsia chinensis Seed Oil, Lanolin Oil, Sodium Hydroxide, Parfum.